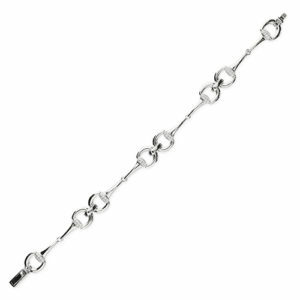 Heavy, fancy belcher bracelet made with sterling silver and having double links at intervals. Very popular and suitable for everyday wear. 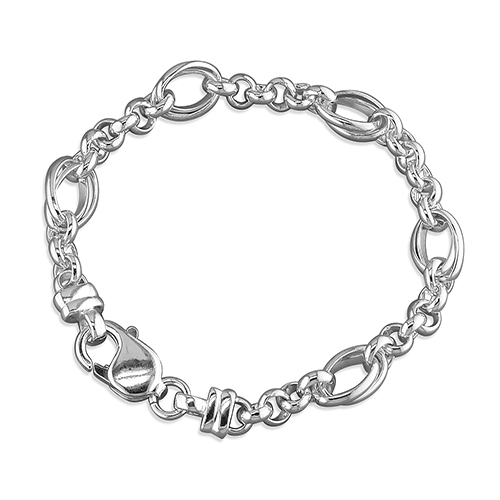 Lovely heavy lobster clasp.